See also Cephalosporins. Action/Kinetics: Resistant to beta-lactamase. Has the broadest gramnegative spectrum of any of the current PO cephalosporins. Is well absorbed from the GI tract. Food delays the time to peak serum concentration, lowers the peak concentration, and decreases the total amount of drug absorbed. Peak serum levels: 2 to 3 hr. tV2: 2 hr. Excreted in the urine. Uses: Acute bacterial exacerbations of chronic bronchitis due to Haemophilus influenzae (including beta-lacta-mase-producing strains), Moraxella eatarrhalis (including beta-lacta-mase-producing strains), and penicillin-susceptible strains of Strepto-eoeeus pneumoniae. 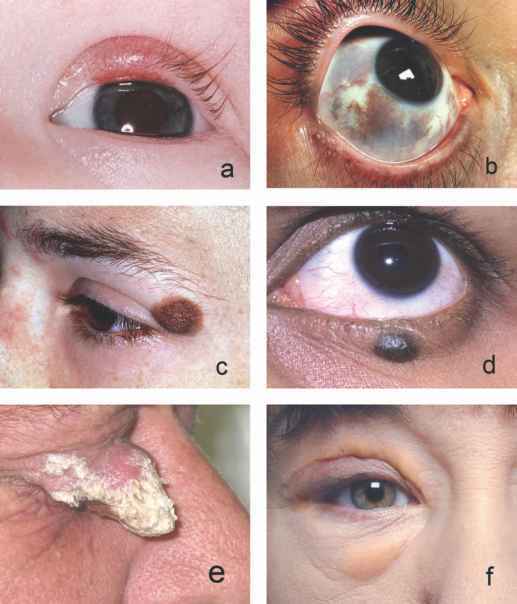 Acute bacterial otitis media due to H. influenzae, M. eatarrhalis, and Staphylococcuspyo-genes. Pharyngitis and tonsillitis due to S. pyogenes. Contraindications: Hypersensitiv-ity to cephalosporins. Special Concerns: Although cefti-buten has been approved for pharyngitis or tonsillitis, only penicillin has been shown to be effective in preventing rheumatic fever. Not approved to treat urinary infections. Hypersen-sitivity to penicillins. Use with caution in patients with renal impairement, infants < 6 months, and in patients with pseudomembraneous colitis. Oral suspension contains 1 g sucrose per 5 mL. Side Effects: See Cephalosporins. Ceftibuten is usually well tolerated. The most common side effect is diarrhea. Aminoglycosides / T Nephrotoxic potential of cefibuten How Supplied: Capsules: 400 mg; Oral suspension: 90 mg/5mL, 180 mg/5 mL. Adults and children over 12 years of age: 400 mg once daily for 10 days. The maximum daily dose is 400 mg. Adjust the dose in clients with a creatinine clearance (CCR) less than 50 mL/min as follows. If the CCR is between 30 and 49 mL/min, the recommended dose is 4.5 mg/kg or 200 mg once daily. If the CCR is between 5 and 29 mL/min, the recommended dose is 2.25 mg/kg or 100 mg once daily. In clients undergoing hemodi-alysis 2 or 3 times/week, a single 400-mg dose of ceftibuten capsules or a single dose of 9 mg/kg (maximum of 400 mg) of PO suspension can be given at the end of each hemodialy-sis session. Children: pharyngitis, tonsillitis, acute bacterial otitis media. 9 mg/kg, up to a maximum of 400 mg daily, for a total of 10 days. Give children over 45 kg the maximum daily dose of 400 mg.